Hey there! 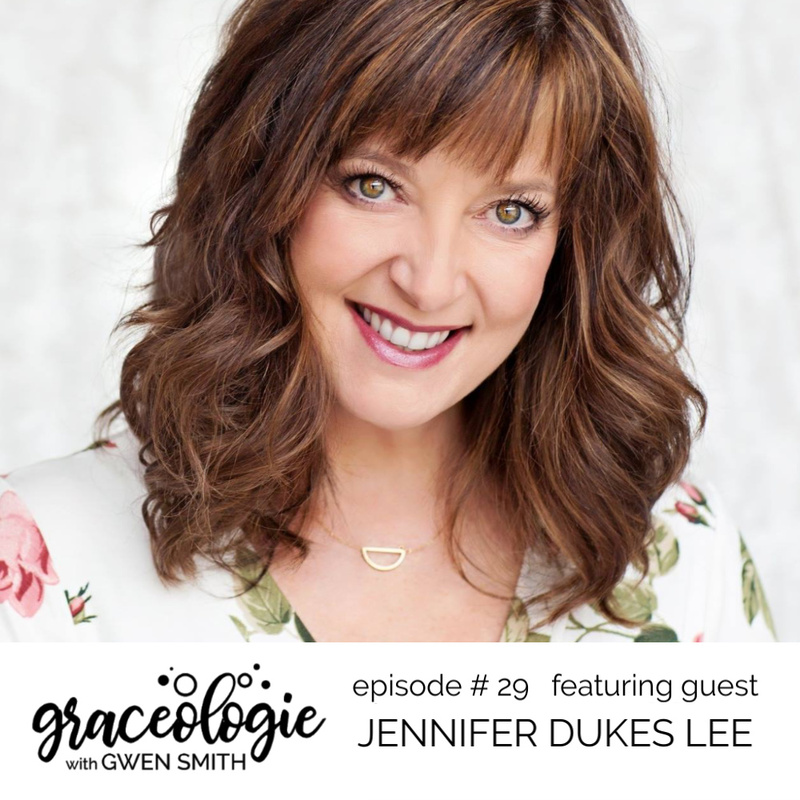 Welcome to the GRACEOLOGIE with Gwen Smith podcast where we have fun, faith-focused, grace-filled conversations to help you know and trust God more. SEASON TWO episodes allow you to connect with incredible, godly women like Emily P. Freeman, Susie Larson, Karen Ehman, Tammy Trent, Wendy Blight, Candace Payne, and Wendy Speake! LISTEN to each episode by clicking through to the individual show pages below. Subscribe now and expect to laugh and learn while you’re being encouraged in meaningful ways, and expect to grow from practical tips and takeaways you’ll be able to apply today! Binge listening? Awesome! Be sure to LISTEN to the episodes from SEASON ONE as well! 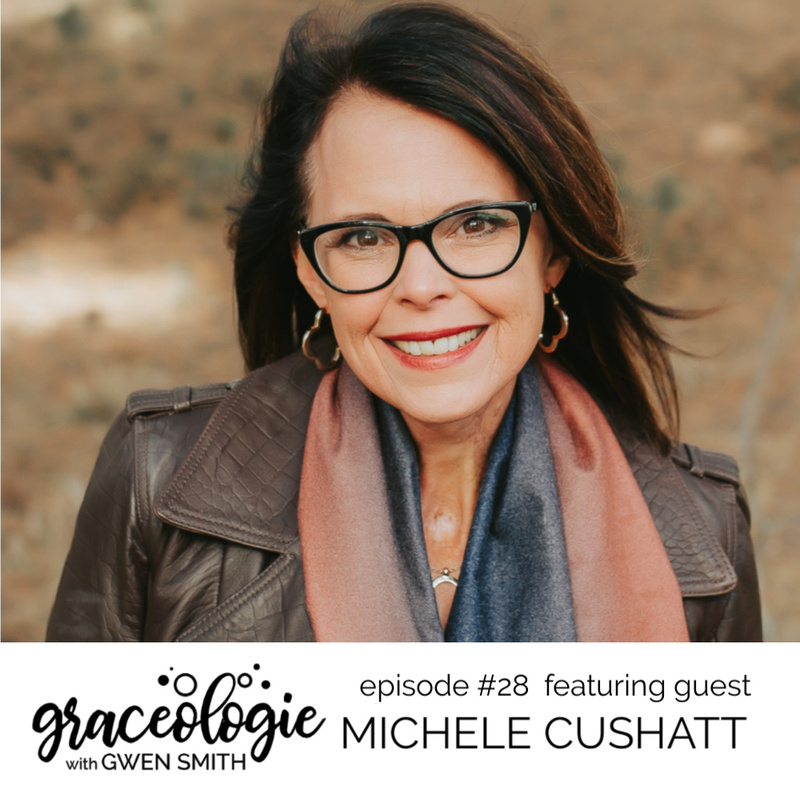 Join my group of girlfriends and be the first to know every time a new Graceologie with Gwen Smith podcast episode is available. When you sign up to receive our email, we’ll let you know when new shows drop, give you special offers, and occasionally share some behind-the-scenes fun. Simply use the form and click the “SUBSCRIBE” button to get started! 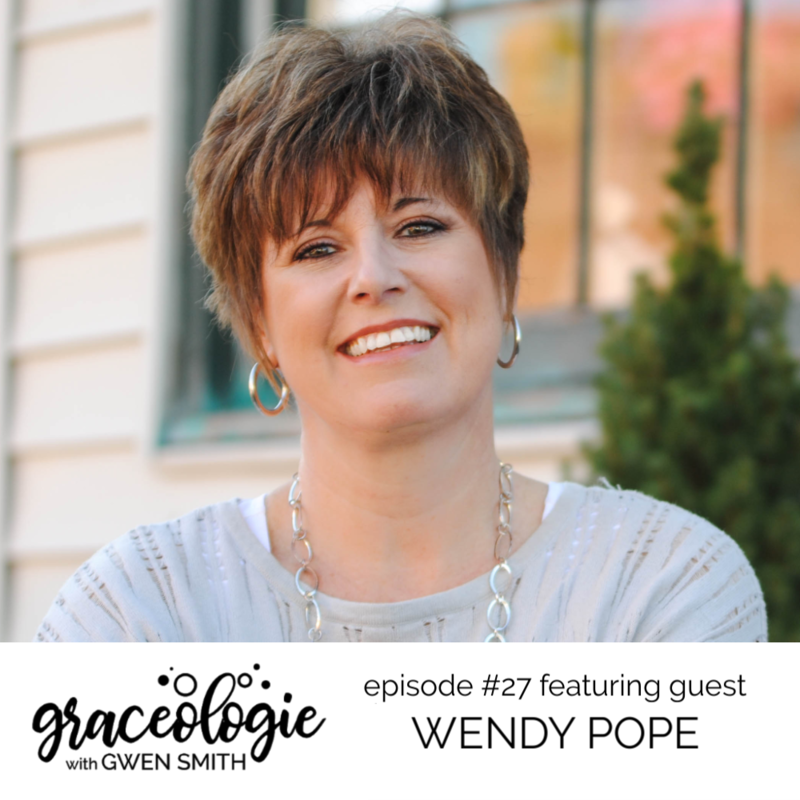 Wendy Pope, a member of the Proverbs 31 Ministry team and author of the book Yes, No, and Maybe, is my guest on the new episode of Graceologie. We talk about how you can let go of what isn’t fulfilling in your life and embrace the immeasurably more life God has for you. 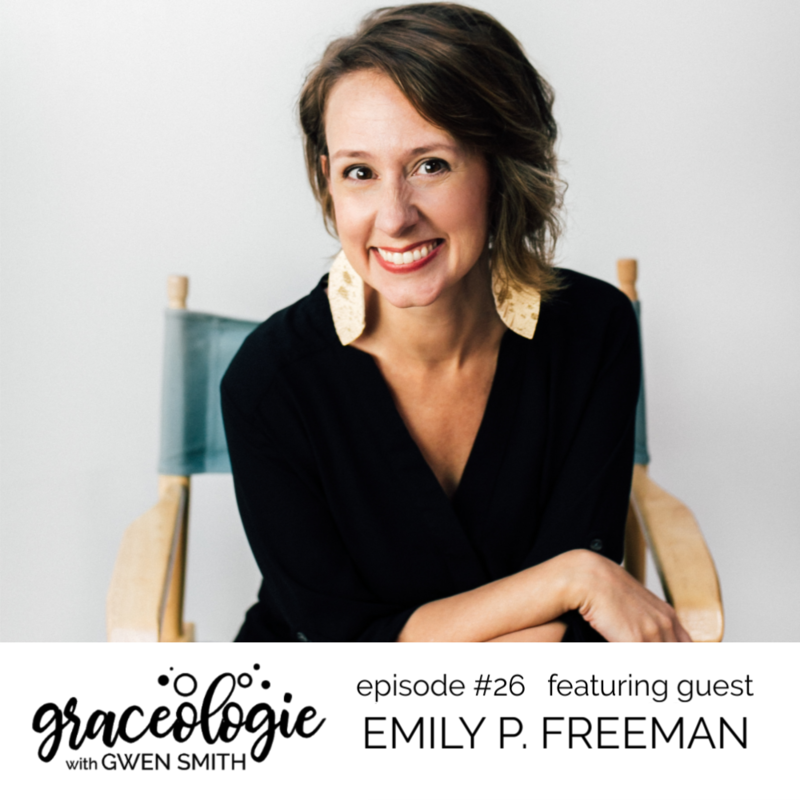 Emily Freeman, author of the The Next Right Thing, is my guest on the new episode of Graceologie. We talk about how to live a life free of the daily anxiety of making the next right decision. With this simple, soulful practice, you’ll find it is possible to clear the decision-making chaos, quiet the fear of choosing wrong, and find the courage to finally decide without regret or second-guessing. 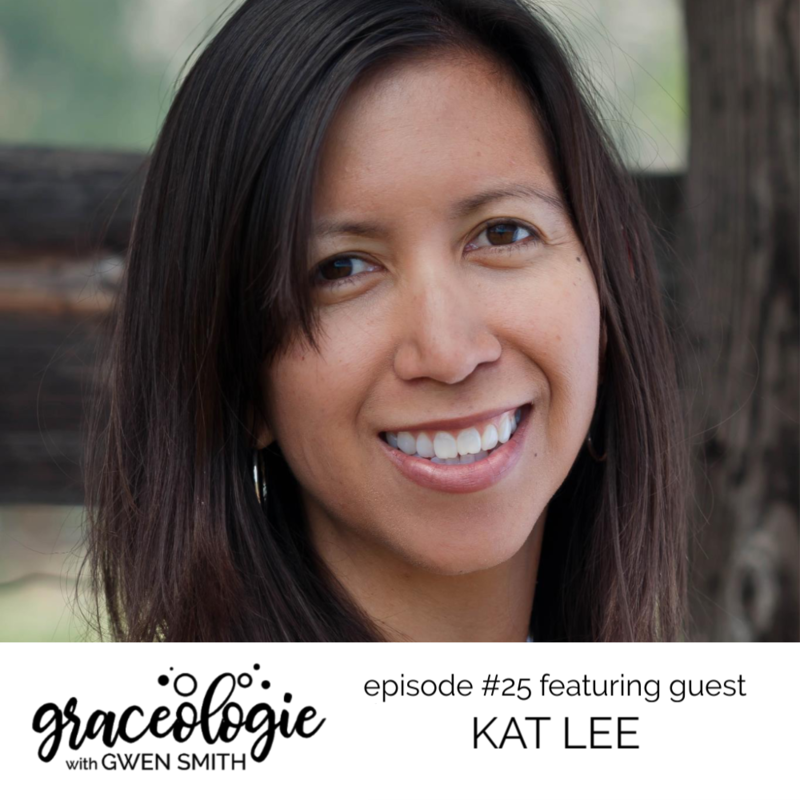 On episode #25 of the Graceologie podcast my guest is Kat, author of Hello Mornings. We talk about how a simple morning routine can change everything. This conversation will help you establish a practice that grows your faith, focus and fitness in every season. 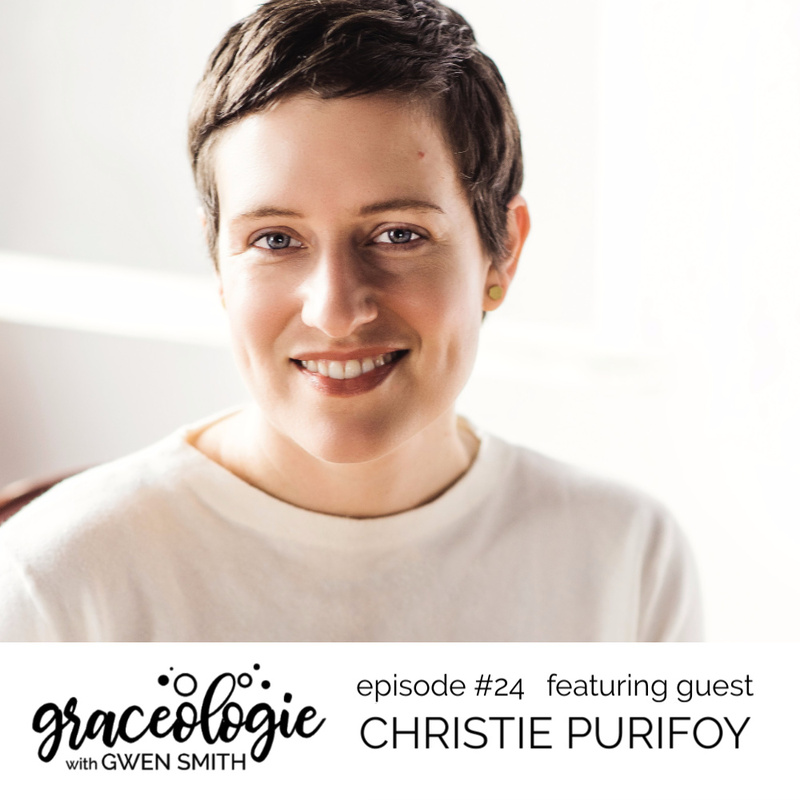 On episode #24 of the Graceologie podcast my guest is Christie Purifoy, author of a new book, The Placemaker. We talk about talk about the beauty of sinking your roots deep into the life and place you’re in today… even if that space is only temporary… even if it’s a place or season of frustration, loneliness or pain. 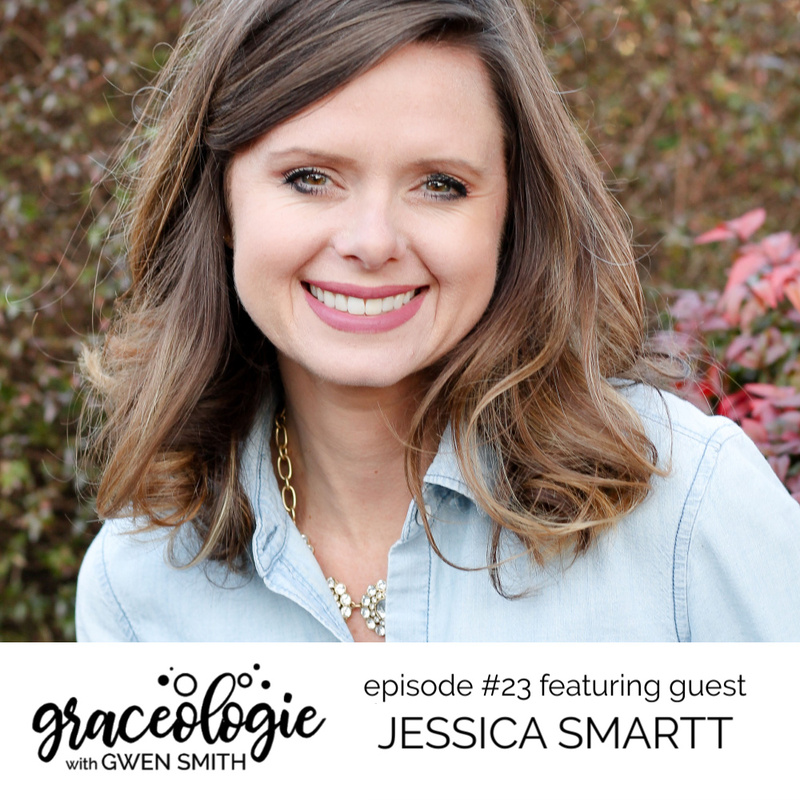 On episode #23 of the Graceologie podcast my guest is Jessica Smartt, author of Memory Making Mom. We talk about everything from ways to overcome anxiety to how you can build traditions that breathe life into your home. 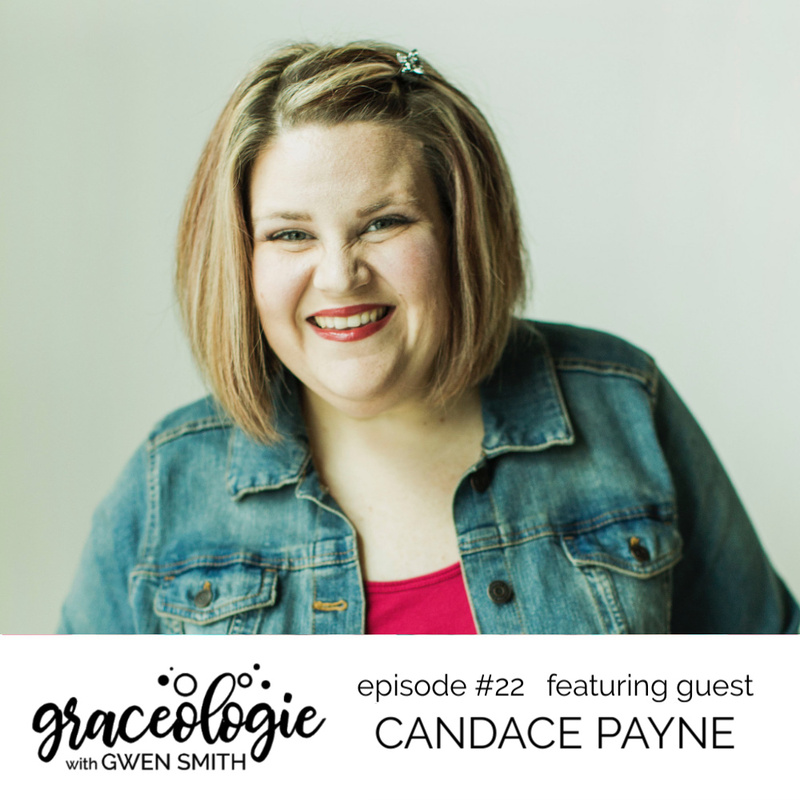 On episode #22 of the Graceologie podcast my guest is Candace Payne. We talk about how your challenges can be informed by the WORD of GOD and the HOPE you have in Christ… and how that HOPE transforms hearts to experience true and honest JOY. 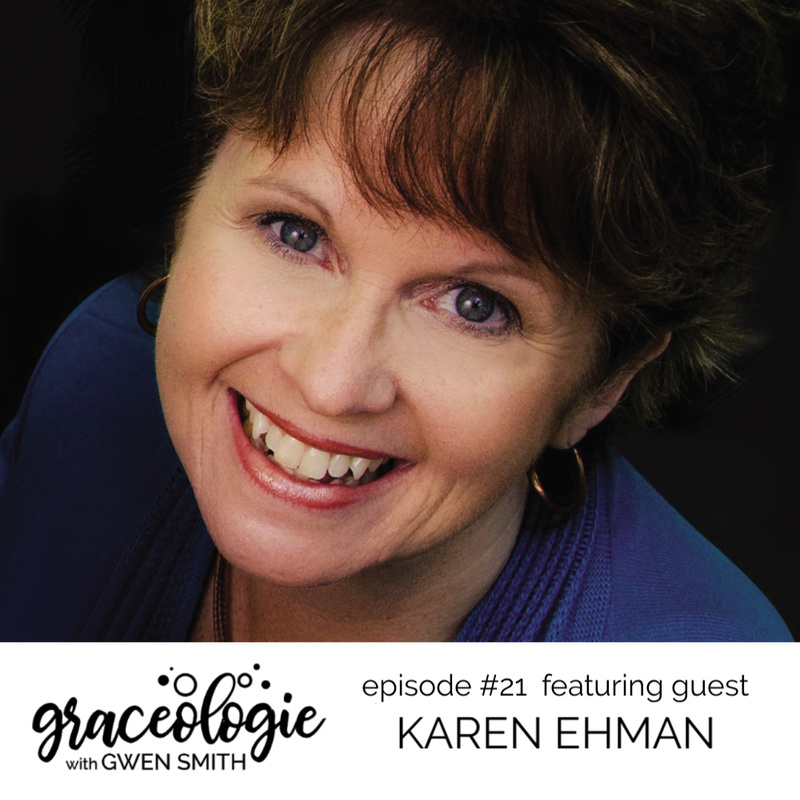 On episode #21 of the Graceologie Podcast, my guest is Karen Ehman. We talk about the complexities of marriage and discuss how to be crazy in love when your love drives you crazy. 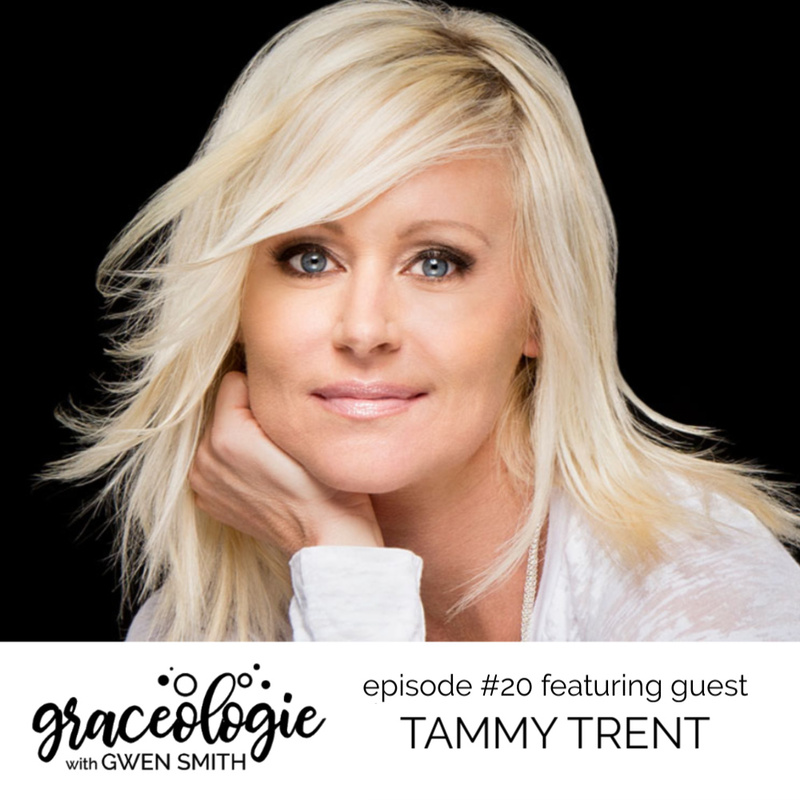 On episode #20 of the Graceologie Podcast, my guest is the adorable and tender-hearted Tammy Trent. We talk about the tragic loss of her young husband and discuss ways we can all process and move forward through painful seasons of life. 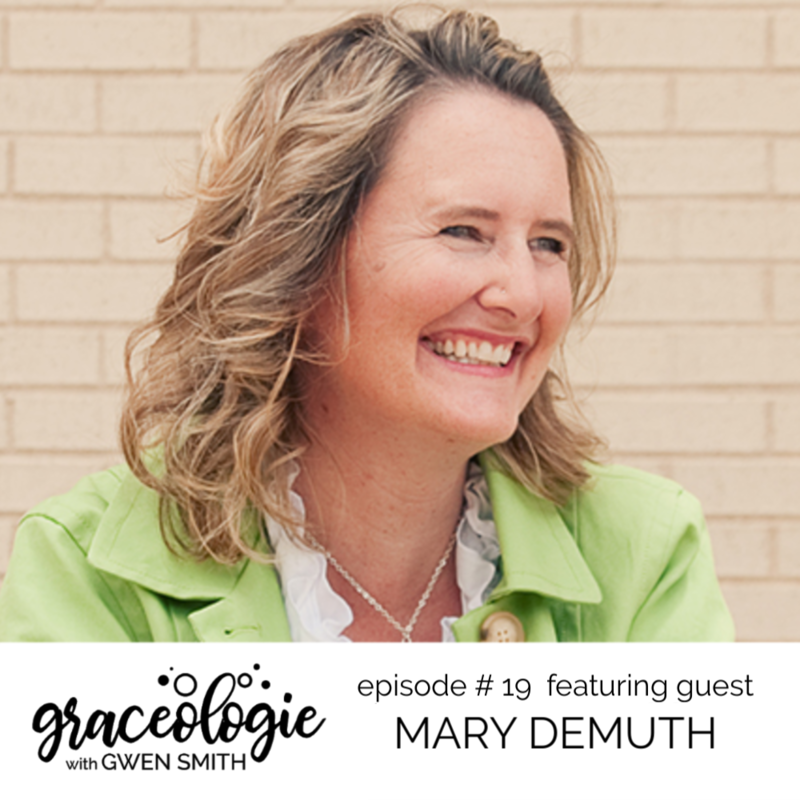 On episode #19 of the Graceologie Podcast, my guest is Mary DeMuth. We talk about how to deal with difficult people and complicated relationships. Got any of those? This conversation is full of depth and insight that will equip you to move you forward in healing, relational health, and hope. 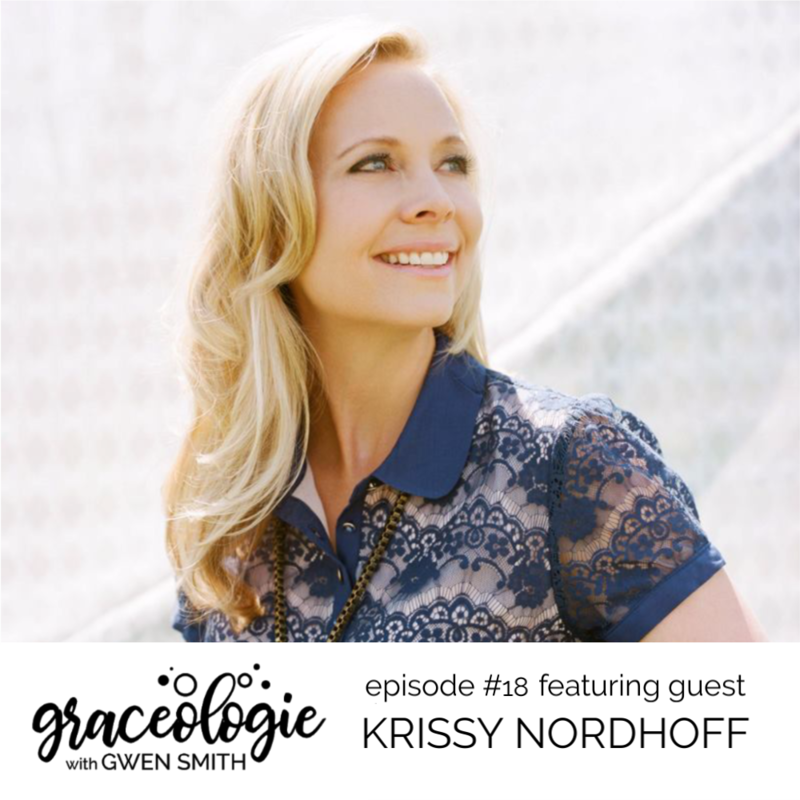 On episode #18 of the Graceologie Podcast, my guest is Dove Award Winning songwriter Krissy Nordhoff! We talk about what it looks like to live a life of BRAVE WORSHIP. If you’ve ever struggled moving forward bravely, today’s episode will help you step into courage, confidence, purpose and legacy. 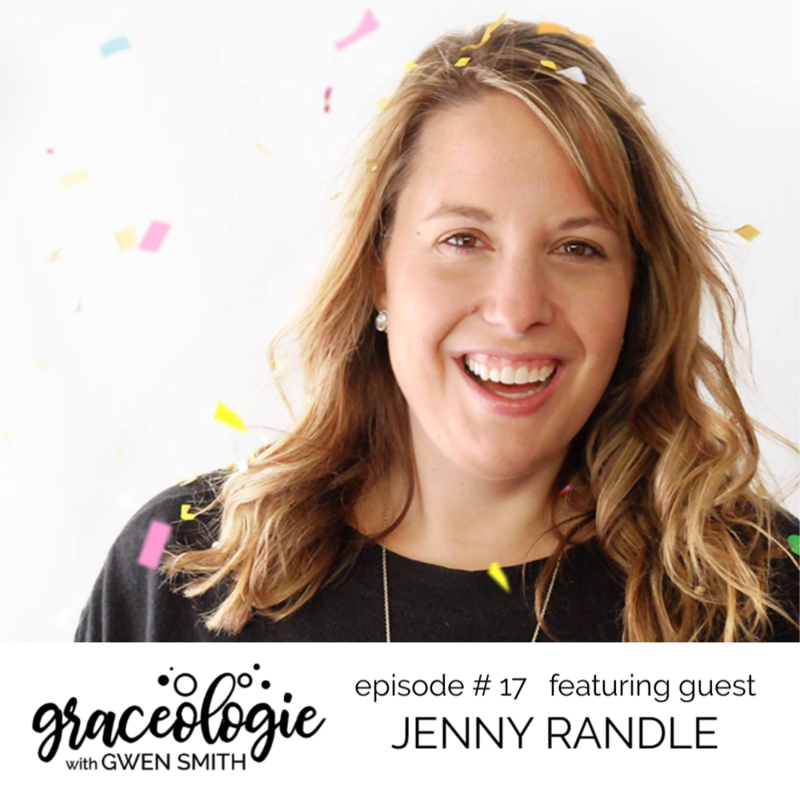 On episode #17 of the Graceologie Podcast, my guest is Jenny Randle! We have a powerful conversation about the call for each of us to step into our unique design and purpose. This conversation will help you dust off a few heart dreams and move forward with purpose! 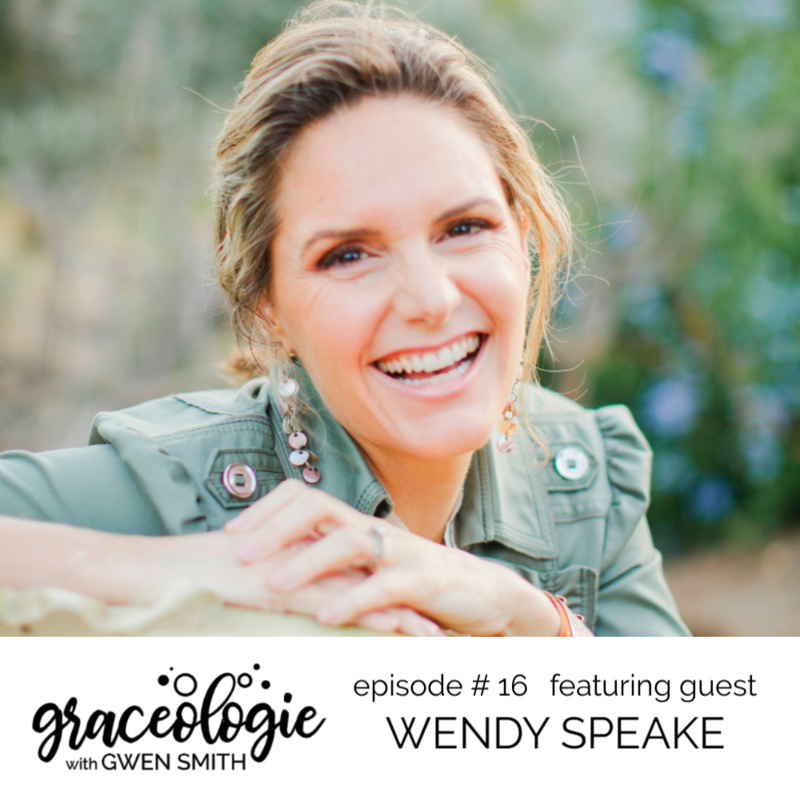 On episode #16 of the Graceologie Podcast, my guest is Wendy Speake! We talk about TRIGGERS and the things that SET US OFF. So if you ever struggle taking your thoughts or words captive, this episode will encourage and equip you in powerful, life-giving ways. 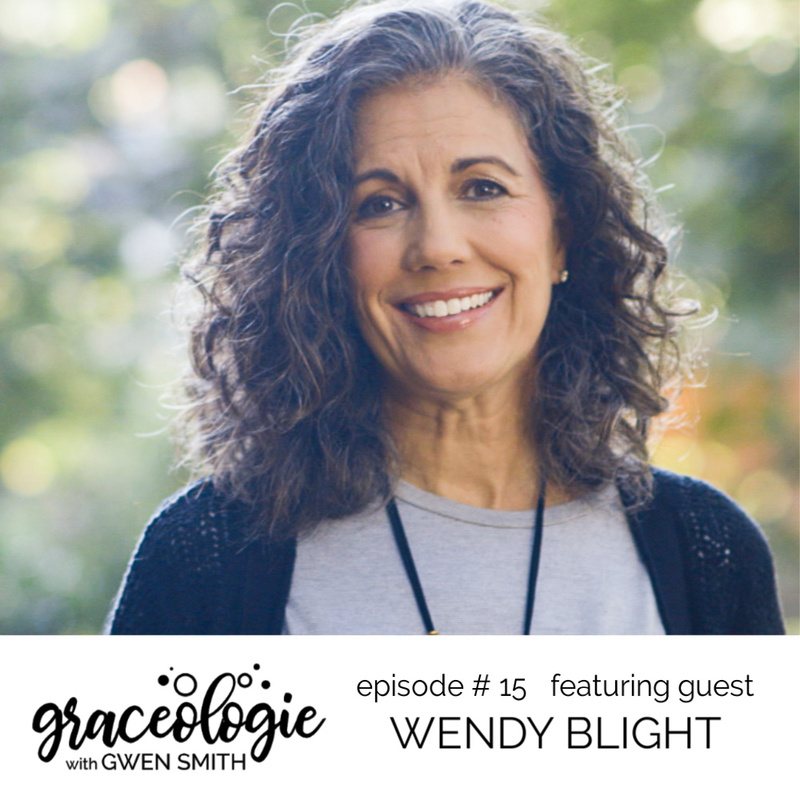 On episode #15 of the Graceologie Podcast, my guest is the precious Wendy Blight! She shares her story of trauma and healing. 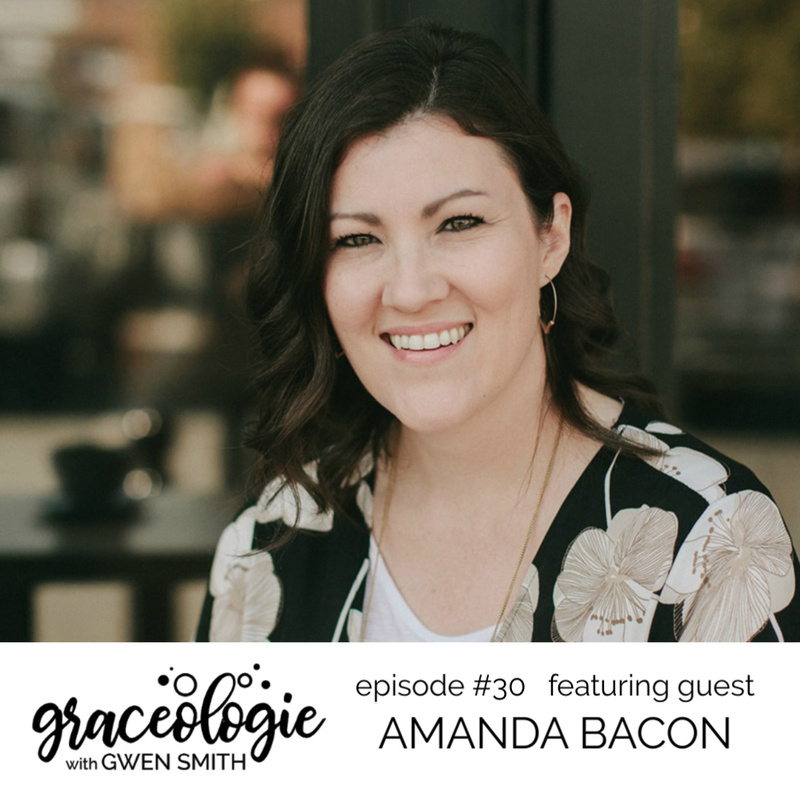 If you’ve ever found yourself asking God WHY or felt trapped by anxiety, fear or darkness, this episode will help move you forward toward the PEACE and POWER that we all long to possess. 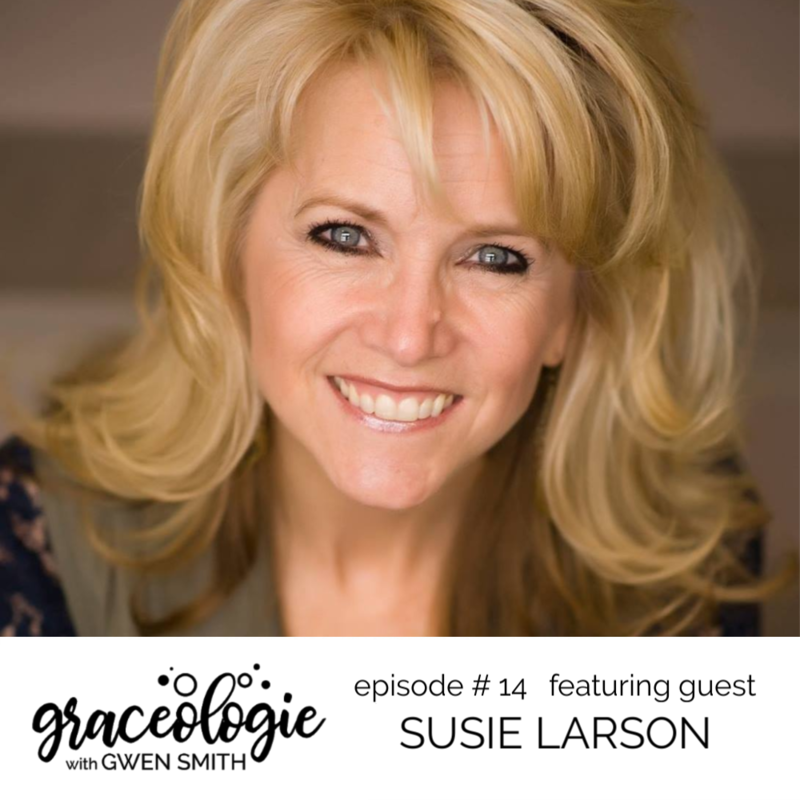 On episode #14 of the Graceologie Podcast, my guest is the incredible Susie Larson! We talk about replacing defeating thoughts with redemptive ones and practical ways to overcome stress so you can embrace God’s peace.